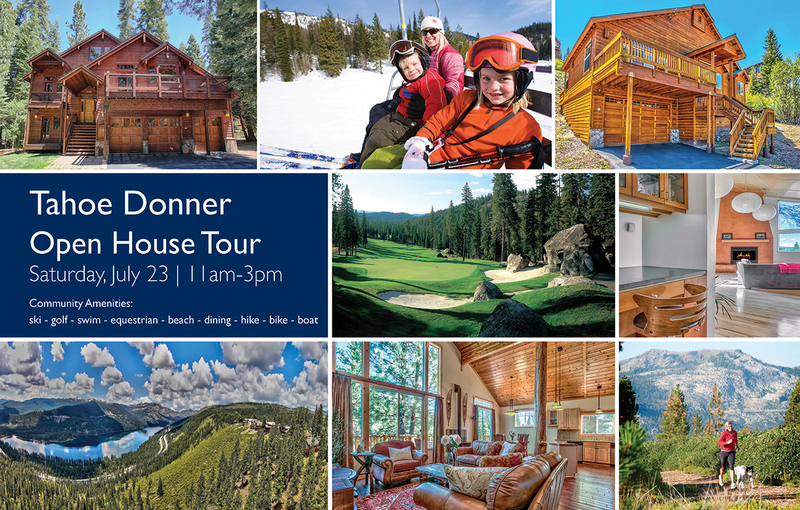 On Saturday, July 23rd 11 AM- 3:00 PM at the Sierra Sotheby’s International Realty office in Tahoe Donner we will be hosting a special Tahoe Donner Home Tour. With over 20 homes ranging in prices from 1.4M to low $400Ks. Visit the office to pick up a map, a passport, and enjoy refreshments. 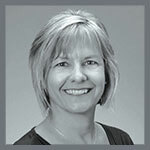 Carmen’s Carr’s approach to real estate is meeting her clients’ needs every step of the way. In this case selling your home Carmen Carr will carefully listen to your needs, help you create a custom goal-oriented plan, and communicate frequently, providing support through your entire experience. This is just a few of the many different reasons why you should list your home with Carmen Carr. Contact Carmen Carr directly here.